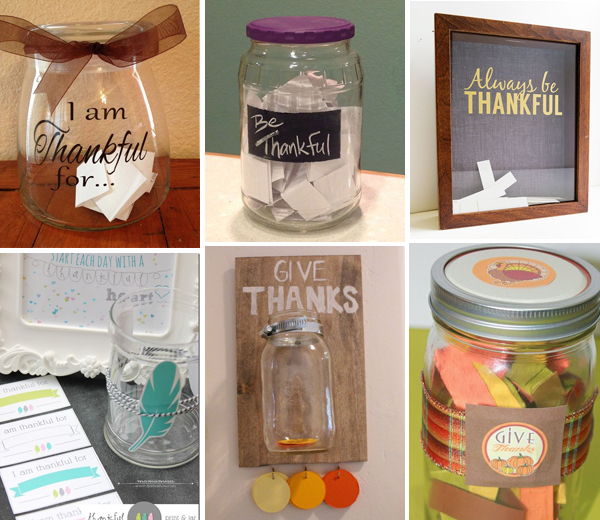 I saw a really great idea on Facebook for making a Thankful Jar. 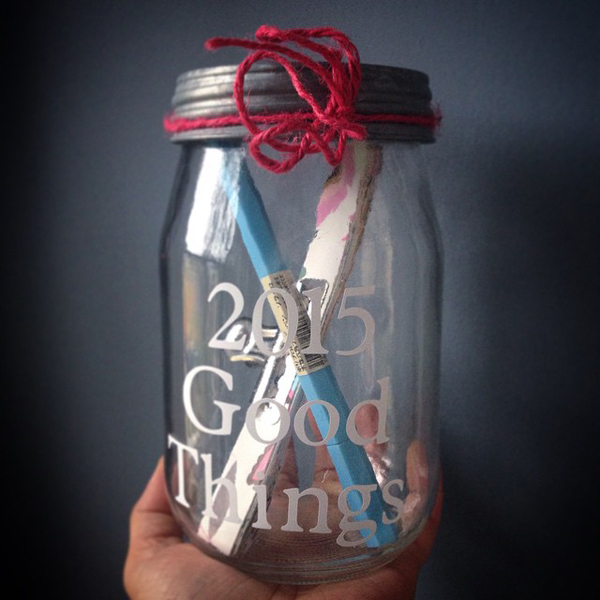 The idea is to start the year with an empty jar and fill it with a slip of paper when good things happen. Then on New Years you empty the jar and read all the things you have to be thankful for. I figured it could be a New Years tradition or Thanksgiving. I was pretty excited about starting our own so I made the jar now.